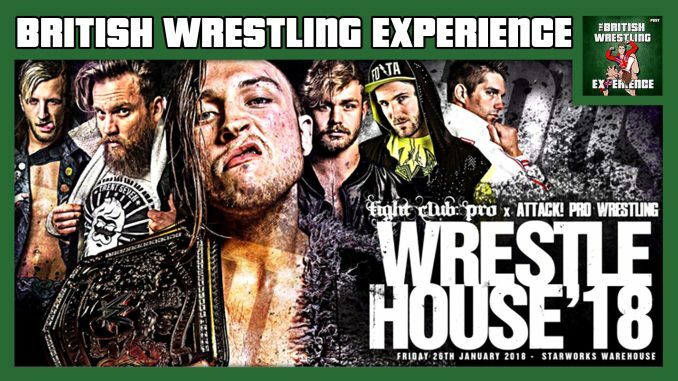 Martin, Oli Court and Benno are back to talk PROGRESS Chapter 62: Fear No More, Come To Dust (featuring a brutal Walter vs Timothy Thatcher main event), Fight Club: PRO x Attack! Pro Wrestling’s WrestleHouse ‘18 (Omari vs Keith Lee 2) and Benno provides a live report from the start of the 5 Star arena tour. They also discuss British promotions in NOLA for WrestleMania week & Will Ospreay starting his own promotion.